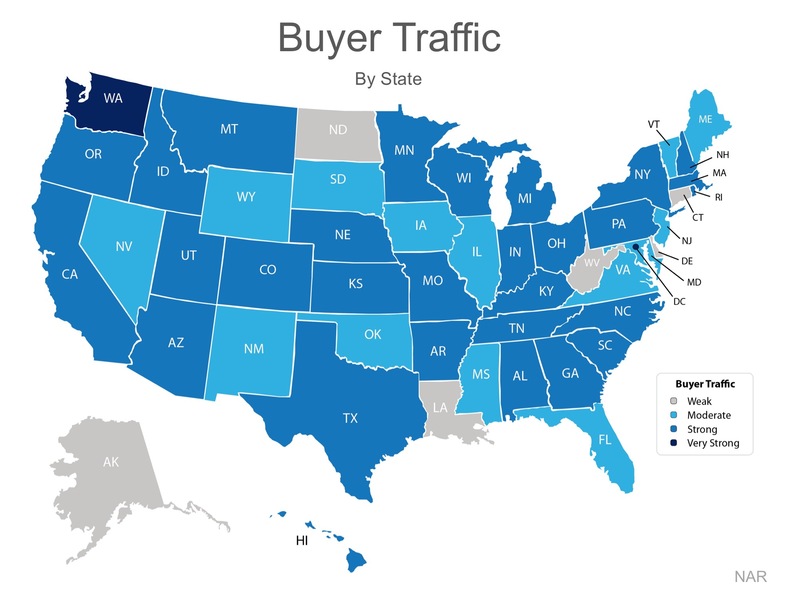 Their latest edition sheds some light on the relationship between Seller Traffic (supply) and Buyer Traffic (demand). The darker the blue, the stronger the demand for homes in that area. Only six states had a weak demand level. Buying a Nashville home? Download our 2017 Winter Home Buyer Guide. 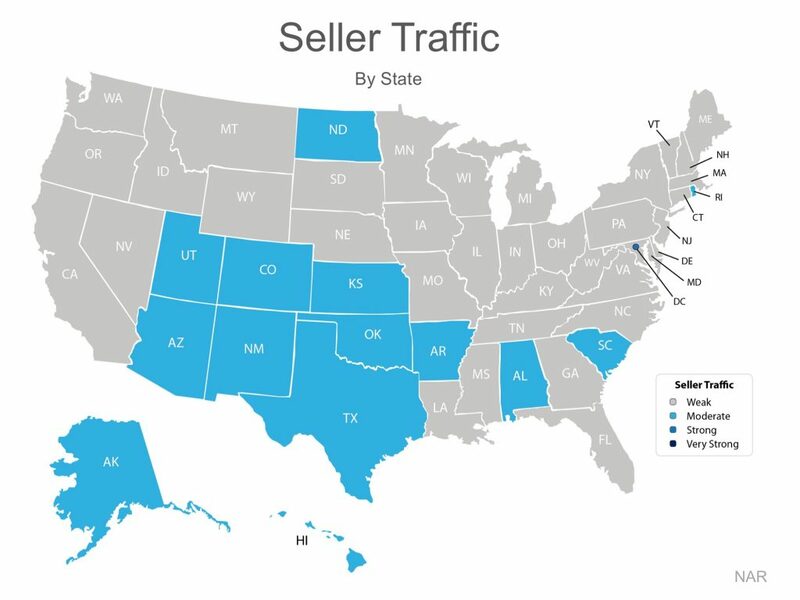 As you can see from the map below, the majority of the country has weak Seller Traffic, meaning there are far fewer homes on the market than what is needed to satisfy the buyers who are out looking for their dream homes. Selling your Nashville home? Download our 2017 Winter Home Seller Guide! Looking at the maps above, it is not hard to see why prices are appreciating in many areas of the country. Until the supply of homes for sale starts to meet the buyer demand, prices will continue to increase. If you are debating listing your Nashville home for sale, let’s get together to help you capitalize on the demand in the market now!